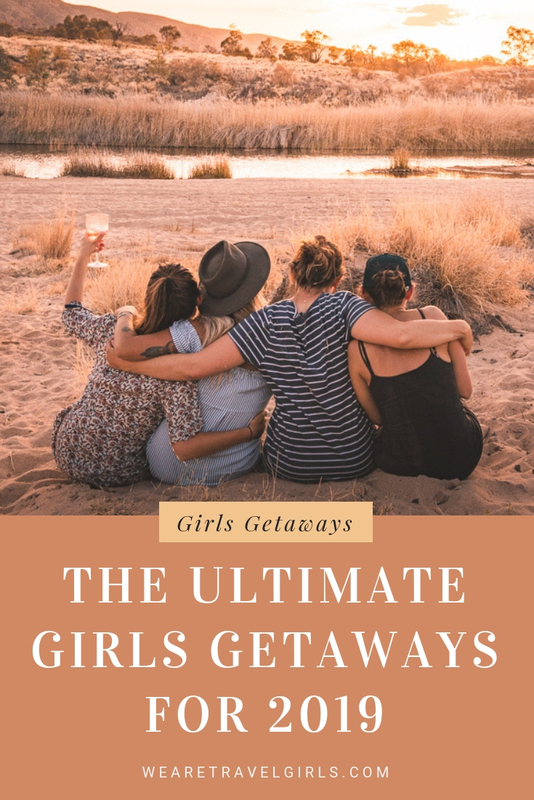 Planning on taking a girls trip in 2019 with your besties in tow? Or perhaps you would love to treat your mother to a little mother-daughter getaway to thank her for all those years of putting up with your raging teenage hormones. There are probably many wonderful women in your life whom you would love to take a trip with in 2019, be it your mother, sister, daughter, best friend, grandmother, girlfriend or wife. 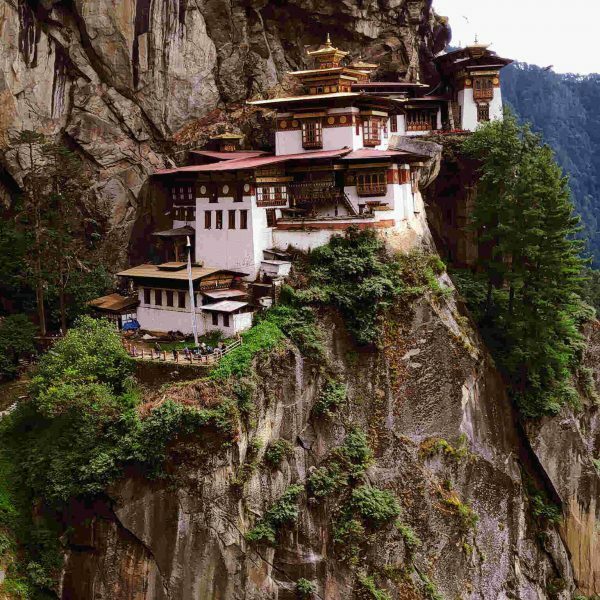 You might be after a bit of adventure, a unique cultural experience, good food, active pursuits, or idyllic beaches. 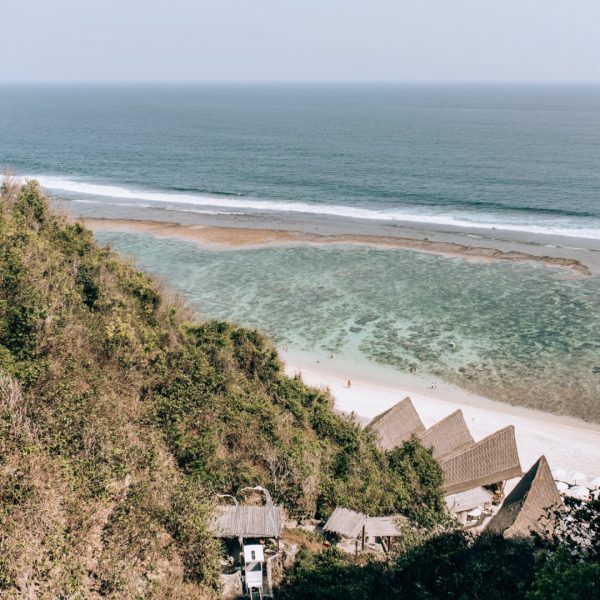 No matter what your travel style is, there’s a destination on this list that would be perfect for any type of girls getaway. 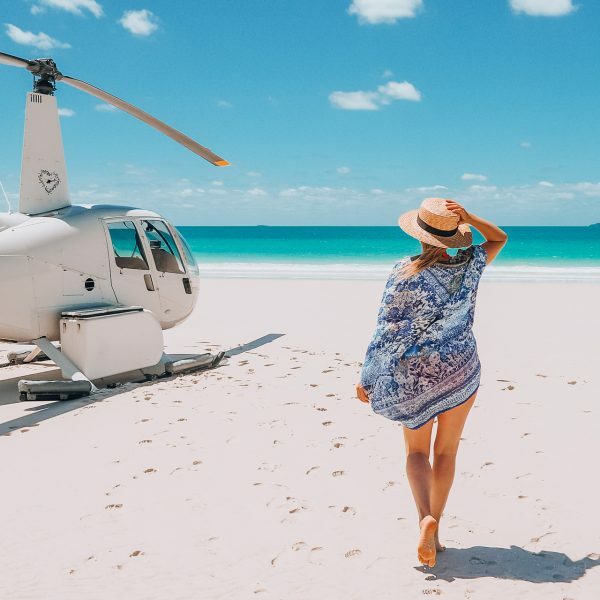 But don’t take our word for it… after all, we can’t travel to all these places in just 12 months, so instead, we asked 13 amazing female travel bloggers for their recommendation on the best destinations for a girls getaway in 2019! 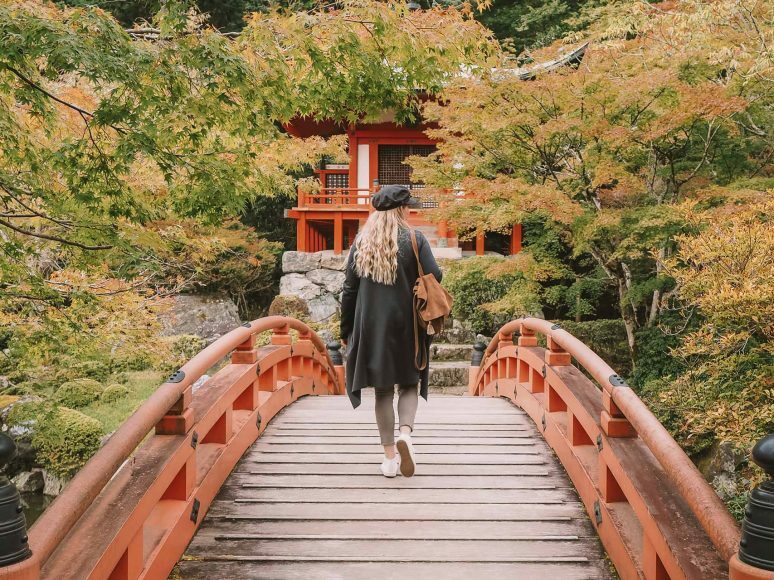 I recently took a spontaneous trip to Japan with a girlfriend of mine, Faustine, whom I’d met on a luxury retreat in Bali organized by Travel Girls Getaways. Faustine and I clicked immediately and have since been on two overseas trips together. Kyoto was an absolutely perfect choice for a girl’s getaway, so much so, that I’m considering going back to spend Sakura season with my mum. If it’s your first visit to Japan, I highly recommend you make a beeline for Kyoto, as it’s one of the oldest and most picturesque cities in Japan. We visited shrines, temples, Zen gardens and of course, ate some amazing Japanese food. We wandered around the Nishiki Food Markets, ate lunch by the river, went running through Fushimi Inari’s iconic orange Torii gates, and fed the deer in Nara. If you’re looking for something fun and unique to do in Kyoto, hire kimonos and spend the day wandering around the picturesque streets of Gion, imagining you lived in the pre-World War II Geisha era. And if you’re lucky, you might get to see a real Geisha or Maiko on their way to work. Follow Amanda’s travels on Instagram or Facebook. My all-time favourite girls getaway was to Lapland, Finland with a group of four girls in the deep of winter. Whilst this trip is without doubt a splurge, sleeping in a glass igloo beneath the Northern Lights and staying in an Ice Hotel is truly a once in a lifetime experience. What makes this a great girls getaway? Well, on arrival you sledge together to your igloo; during the day you can take adventures on snowmobiles through the snow-covered forests; your evenings are spent warming up in the sauna or even a hot tub together under the stars; and finally, to finish of your days you can’t beat snuggling up for a glass of hot wine and a girls gossip in the bar. During my trip to Lapland, we stayed at Kakslauttanen Arctic Village in a four-person glass igloo. In addition to these famous glass igloos you can stay in a large log cabin if you are a larger group of girls travelling together. We had so much fun drinking in the igloo bar and then sledging with glasses of wine (probably not actually allowed) back to our own igloo each evening! After all the fun at Kakslauttanen we went onwards to Ivalo to stay at the Arctic Snow Hotel. Here we got to sleep for a night under the ice, drink in the dome shaped ice bar and have our meal in a full ice restaurant. 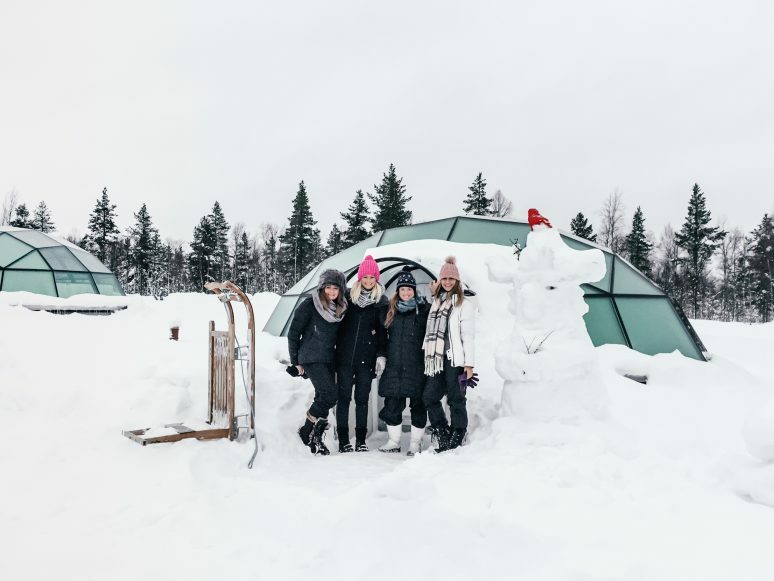 You can read my full Lapland guide and 5-day itinerary for this perfect girls getaway. Follow Becky’s travels on Instagram or Facebook. If you are looking for pure adventure on your next girl’s getaway there are few places that compare to the stunning cities of Rajasthan India. I first travelled to India when I was twenty with my best friend. Despite concerns about being two young girls travelling alone through India it was the most incredible experience which I cannot recommend enough. Whether you choose to explore the beautiful blue streets of Jodhpur, take a stroll around the stunning lakes surrounding Udaipur, look for hidden gems in the markets of Jaipur or take a midnight camel ride through the deserts of Pushkar you are guaranteed to have the trip of a lifetime. This stunning country is full of endless opportunities for adventure, abundant with stunning fortresses and palaces and with streets full of curious monkeys this city break is like no other and is guaranteed to leave you full of wanderlust. Follow Inka’s travels on Instagram or Facebook. ‘The Channel Island of Jersey is a great place to go for a girl’s getaway, I should know, I’ve been twice with 2 different girlfriends! From the UK it’s so easy to get to which makes it a perfect weekend break and once you’re there, the size of the island makes it easy to get around which is good because there is so much to do in Jersey! I spent one-weekend Surfing, out on a boat trip spotting Dolphins and exploring the beaches with one friend. The next time I visited, we went walking along the many hiking trails that line the islands impressive coastline and explored the city of St Helier. Jersey is known for its food and I can see why, it’s all so delicious, especially if you eat seafood. But even if you don’t, it’s still world class. From shopping, spas, historic monuments and many more water sports, there are so many ways in which Jersey can be enjoyed. Follow Ellie’s travels on Instagram or Facebook. 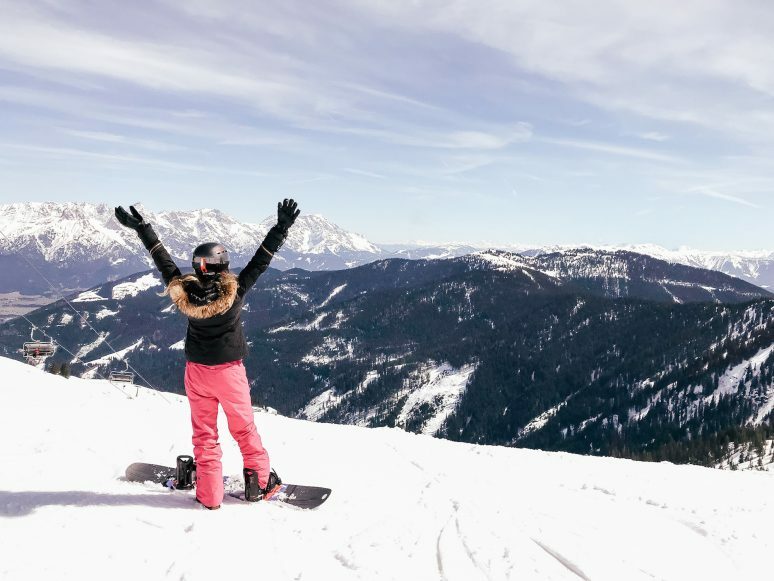 If you’re looking for this perfect girls getaway destination for winter 2019 you should consider booking a ski trip to the Austrian Alps! The Austrian Alps are gorgeous, affordable, safe, and offer epic spring skiing conditions. In March, We Are Travel Girls Founders Becky van Dijk and Vanessa Rivers will be hosting an Austrian Alps Ski Retreat! During this amazing week in the snow you will indulge in spa treatments, unlimited yoga classes, gourmet dining, après-ski parties, and of course excellent skiing – all from your luxury ski-in / ski-out eco accommodations in the breathtaking Austrian Alps. All skill levels welcome! Grab your bestie and book your spot or come solo and make new, amazing girlfriends! Follow Vanessa’s travels on Instagram or Facebook. 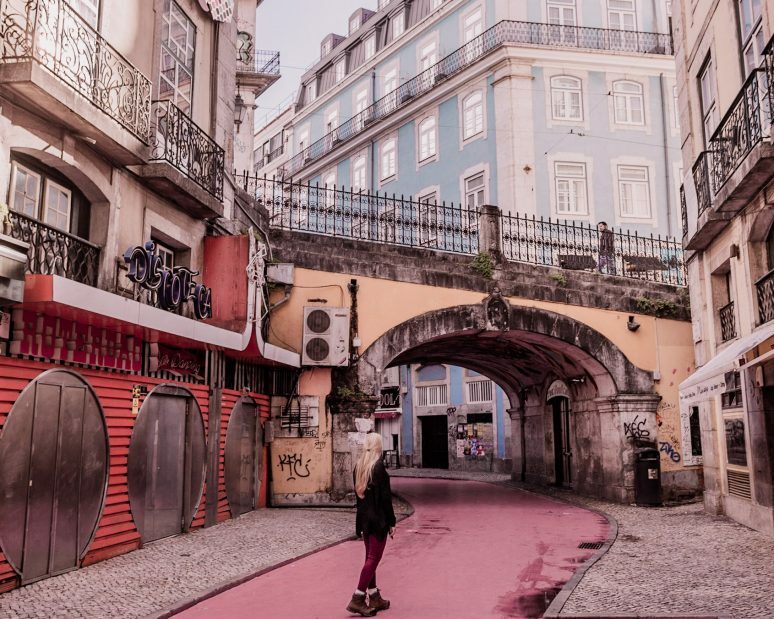 Lisbon, Portugal is full of rich culture and history, amazing food, and Instagrammable locations and is a great place to visit with your girlfriends! Start early to enjoy the sunrise at Miradouro de Santa Luzia or the nearby Portas do Sol. And you can’t miss Jeronimo’s Monastery and Belem Tower. Most attractions are open from 10 a.m. until 5 p.m.
Make sure to visit Rua Augusta to see the famous arch early. But I recommend you go to Pink Street a little later in the morning after it has been cleaned up from the parties the night before. Take some time to admire the tilework in the Alfama district and Bairro Alto – you can take the elevadores if you’re tired from all that walking. On your trip, budget in an extra day (or two) for visiting the castles and palaces of Sintra. Located less than an hour away, you will be transported back in time with the grand structures like Pena Palace and Quinta de Regaleira. Follow Christine’s travels on Instagram or Facebook. My favorite girl’s getaway this year was without a doubt to Tulum, Mexico for a friend’s bachelorette party. Tulum is one of those destinations that can be both super low key and easy and also a little wild when it needs to be! 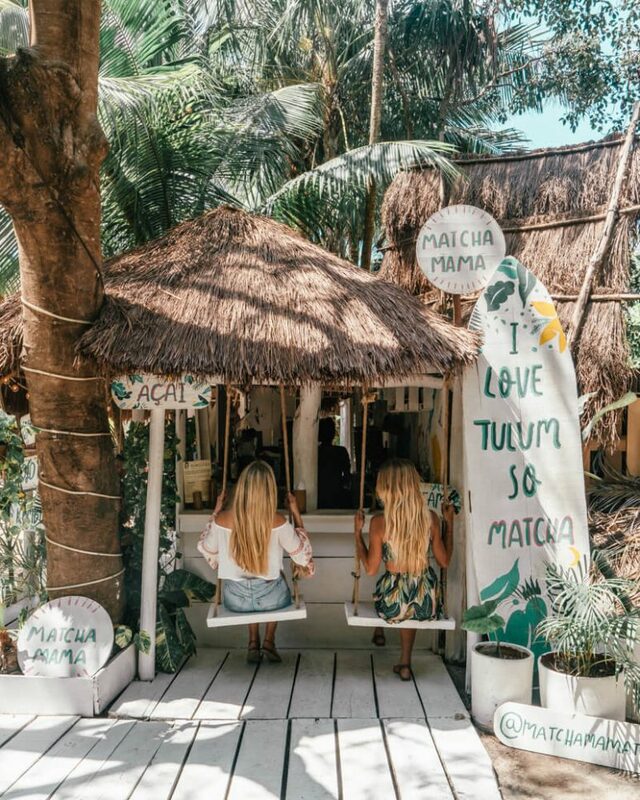 There’s everything you could need there for a home run girls trip, from beautiful beaches and flowing margaritas to relaxing spas, great shopping and epic jungle parties. We spent lazy mornings getting a local brunch in town (Tulum has some of the best restaurants!) before making our way to the beach to work on our tans. If you’re looking for the best places to grab dinner and cocktail with your girlfriends, don’t miss Rosa Negra, Azulik, Gitano’s (they have epic Friday night parties) and Posada Margherita. Then head to Papaya Playa Project for a fun night of dancing to jungle beats on the beach. It’s an absolute must do trip! Follow Michelle’s travels on Instagram or Facebook. For unique experiences catering to many different travel preferences, look no further than Marrakech. The cultural enthusiast will love walking through the medieval medina, ancient mosques and palaces, and lively food stalls in the Jemaa El-Fnaa Square. 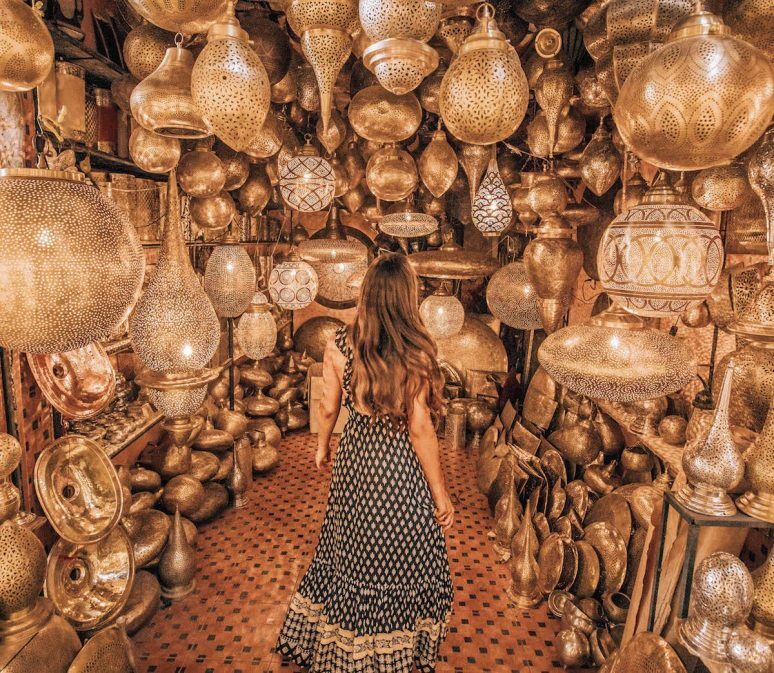 For the artists and shopaholics of the group, there’s no better place to find the widest selection and highest quality Moroccan handicrafts — from colorful rugs to hand-welded lanterns and jewelry, to unique leather goods, and more. The foodies will be thrilled to find world-renowned restaurants serving some of the best cuisine in the country. The luxury-lovers will swoon at the palatial riads (traditional Moroccan homes with iconic central courtyards) that you can call “home” during your stay. And for those looking for a bit of adventure, the Sahara Desert’s sprawling golden dunes are nearby, for a couple nights of glamping, camel rides, ATV excursions, and dining under the stars. Follow Alexandra’s travels on Instagram. Join our upcoming Southern Morocco Getaway this May 2019! 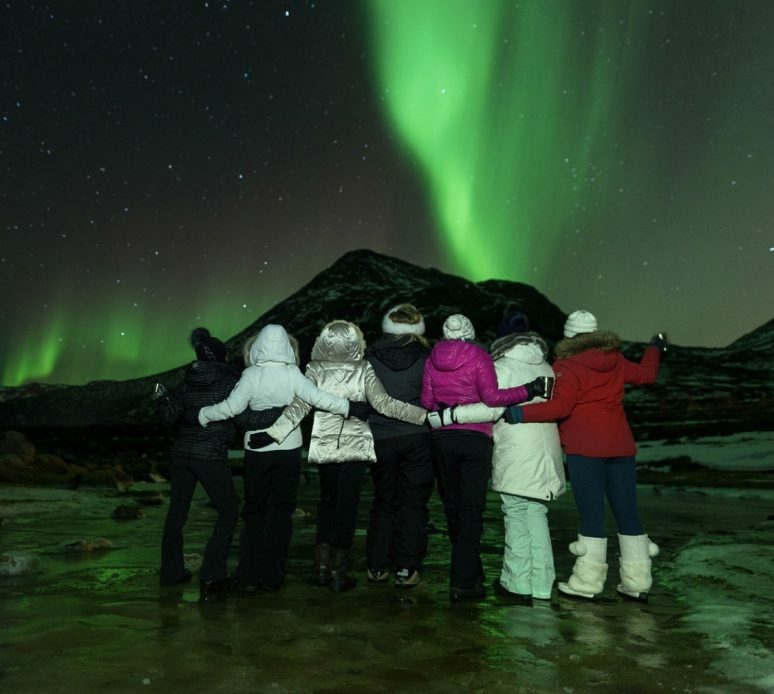 If your friends are as adventurous as you are, plan an epic trip to Northern Norway during the winter months for a badass girl’s getaway! Who says adrenaline activities are for boys? Grab your girls and jump on some snowmobiles as you race across the frozen tundra, passing three country borders on the way to the meeting point of Norway, Sweden, and Finland! Next, stop by an authentic reindeer farm for some furry friend selfies and insight to the indigenous culture. Last but not least, layer on ALL your clothes and head out in the middle of the night to chase the Northern Lights! Literally, nothing is more magical! Follow Alyssa’s travels on Instagram or Facebook. Thinking of where to take a memorable trip with the girls? Somewhere different and a bit more magical? Then look no further than Australia’s ‘Red Centre’! This place is unlike any other, you will fill your days soaking up the Indigenous Australian culture, one of the Oldest Living Cultures in the World. You’ll also marvel over natural phenomenons, watching the sunrise and set over ancient landscapes, and sleeping under a sky full of stars. With something to suit everyone – you can either bike, Segway or even Skydive Uluru. 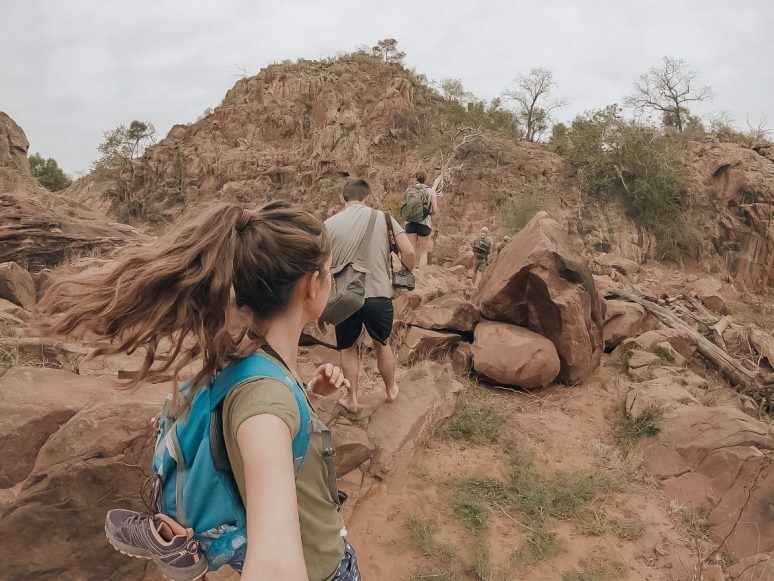 Try hiking through Kata Tjuta (Uluru’s bigger brother), or take a dip in the refreshing waterholes and gorges in the West and East MacDonnell Ranges. Or, if you’re up for a detour, the Kings Canyon Rim Walk is an absolute must-do! 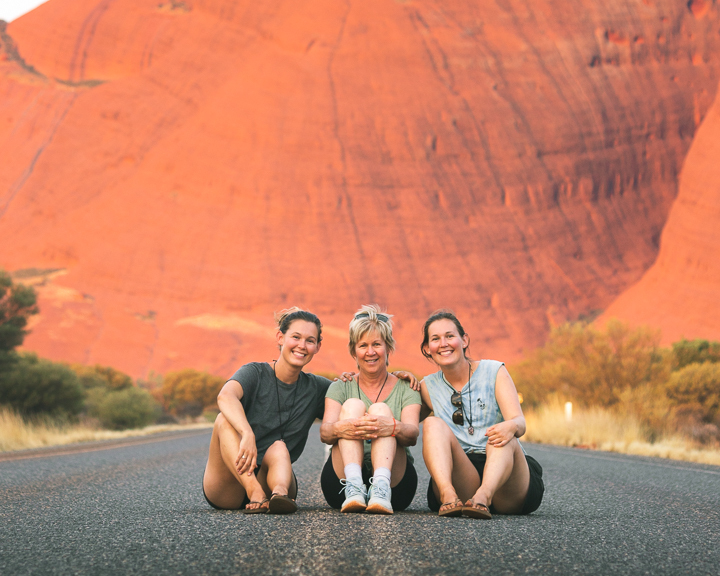 There are many ways to experience this beautiful region, but the best way is to hire a car and start road-tripping through endless outback colours in every shade of red, orange and yellow! Follow Sarah & Amy’s travels on Instagram or Facebook. 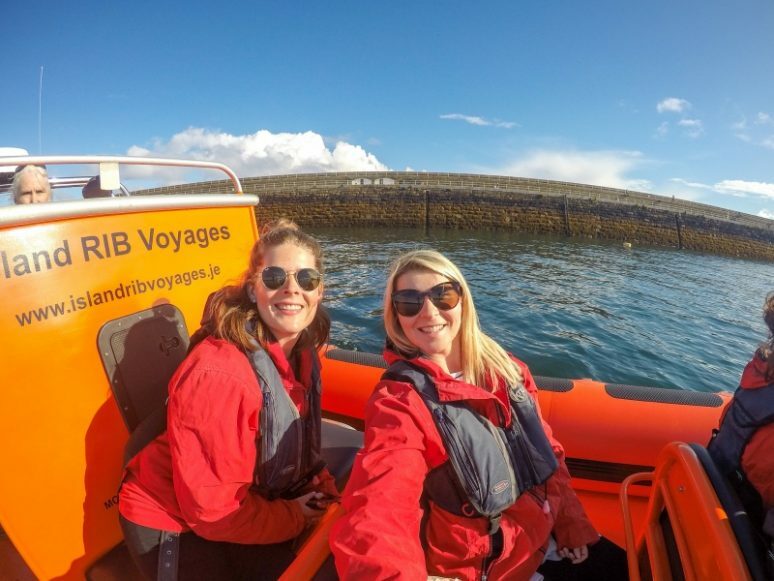 Although we do love a horizontal holiday on the beach, my girlfriends and I tend to get restless after day one, which is where an active getaway ticks all the boxes. Flying to Johannesburg, then driving up to Kruger National Park, ensures road trip vibes and plenty of opportunity for carpool karaoke! You can choose to stay in a lodge together, and spend mornings spotting elephants in the bush, lunch by the pool and evenings clinking bubbles or tracking hyenas. A safari also offers daily flexibility for the group – if some of the group are feeling fragile from the previous night they can miss the morning game drive, whilst others can sign up for extras like hiking or a walking safari. Best friends + elephants = a getaway you will never forget! Follow Sarah’s travels on Instagram. There’s nowhere quite like Cabo for a girls getaway. The surreal setting at the tip of Baja California combined with world-class all-inclusive hotels, delicious Mexican food, a great nightlife, and days filled with sunshine and margaritas make it tough to beat this Mexican paradise. And, if that’s not enough to convince you, a flight down to Cabo from the USA is usually only a couple of hours (and direct from many places), and villas and even all-inclusive hotels in the city can be really reasonable, making it a great excuse to get away for a few days, without breaking the bank. 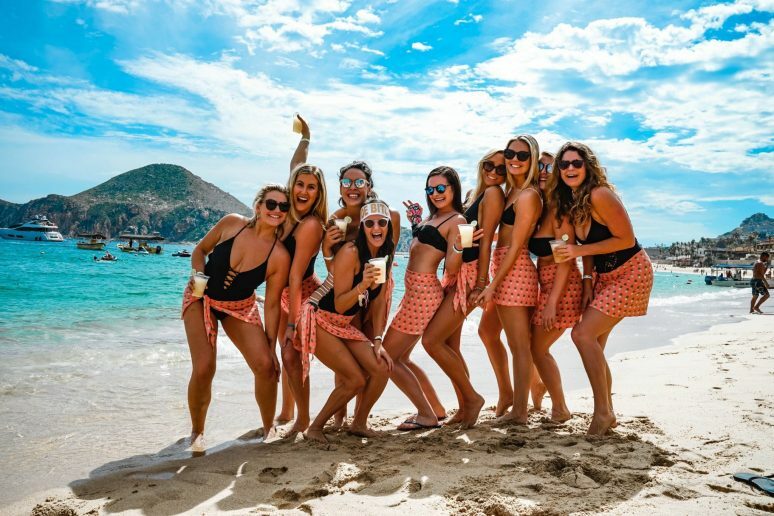 With a group, you’re going to want to stay near Medano Beach, the heart and soul of Cabo San Lucas, and at night head to El Squid Roe for some dancing. Follow Christina’s travels on Instagram or Facebook. A couple of months ago I returned from the trip of a lifetime to the Faroe Islands, where I met a lovely girl, Lauren. During the month of October, in the short space of seven days, together we left Earth. Momentarily of course. We visited another planet and returned with Faroese tales. For me, ‘the trip of a lifetime’ means that I am alone, discovering a new place without too many tourists to contend with. 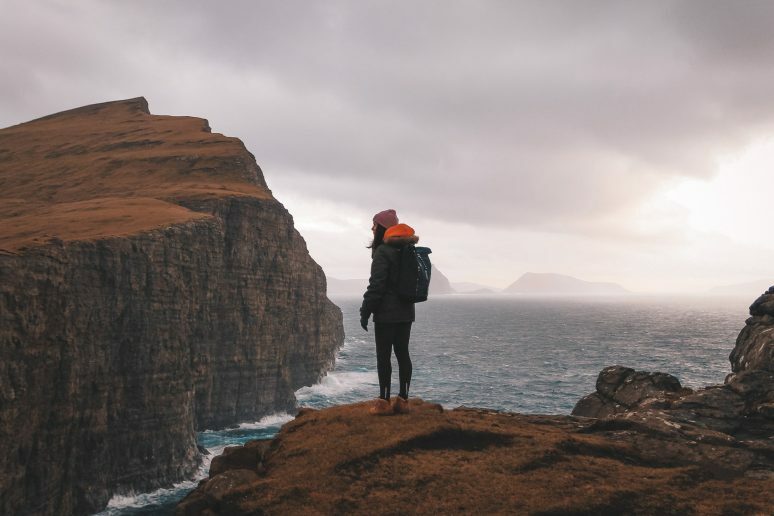 The Faroe Islands taught me that the landscape on Earth can be so impressive and all-consuming that it’s even possible to feel small and insignificant among its grandeur. It’s funny how a mountain can teach you to stop sweating the small stuff. After hitting the road with the car, the trip soon became a classic sense of ‘let’s go get lost’ and drive, baby. We followed our loins and well, it was a pretty good first try. After chasing the scenic routes, the landscape went from being slightly mountainous and a rich auburn brown to being foggy, mystical and dark green. We took many a swift turn to just sit absorbing it all, listening to Ludovico Einaudi. After such a long and arduous journey, it was lovely to be rewarded with some spectacular Mother Nature. It was at this very point that we knew the next seven days were going to be unforgettable and full of colour, life, and adventure. Not only because we had found paradise, but because we were experiencing it together. We weren’t wrong. The Faroe Islands delivered. Follow Phoebe’s travels on Instagram or Facebook. We hope that this article has inspired you to take a girls trip in 2019. If you have any questions about the destination or have your own travel tips to share please leave these in the comments below. Looking to join a Girls Getaway with us? Then be sure to check all of our upcoming trips at Travel Girls Getaways! Wow Lapland and Faroe island look like a really good idea! I’ve got to get to Kyoto this year! Great recommendations!